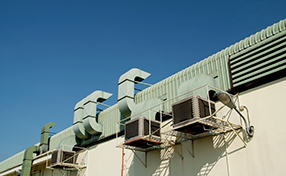 We are experts in HVAC unit cleaning and our air duct cleaning services are the best in California. We work with the best cleaners, specialize in HVAC and air duct repair and make sure the quality air indoors is fresh and healthy. 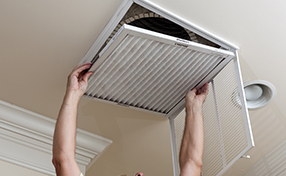 Our company, Dryer Vent Cleaning Northridge, is a specialist in any dryer vents cleaning jobs. However, we have also carried out more than one Dryer vent replacement as well. 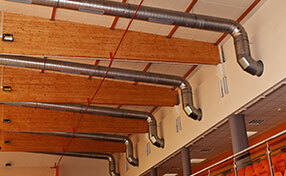 When it comes to air ducts, air vents, hence dryer vents, it is in our line of work and we can handle any related jobs. Our commitment to our customers is to always carry out the work to very high standards using appropriate procedures and right equipment.